Whether you’re a new parent worried about vaccinating your newborn baby for the first time or someone with rheumatoid or another kind of inflammatory arthritis trying to make sense of the adult vaccine schedule, it’s natural to be a little confused or concerned when it comes to vaccines. A vaccine is a kind of medical treatment, after all: You’re administering something that mimics a disease to stimulate your own immune system to build up a defense against it. When you have autoimmune arthritis, vaccines can be concerning for a few reasons. You might be worried about whether medications you take, such as biologics, may affect your immune system response. Maybe you’re afraid the vaccine could make your disease worse, or have other side effects. All of these are understandable concerns. That’s why we asked in a recent ArthritisPower community poll whether or not vaccines scare you. Of the 773 people who responded, 73 percent said no. Just 27 percent said that vaccines did scare them. Overall, this is good news. The reason: Vaccines are absolutely critical for people with inflammatory arthritis. They can even be lifesaving. Having inflammatory arthritis alone raises your risk of acquiring infections; taking immune-suppressing biologics to treat your arthritis (even though they’re essential to control your disease) may further add to your risk of catching such preventable illnesses as the flu, pneumonia, or shingles. That’s why getting vaccinations to prevent these diseases is especially important now that you have arthritis. 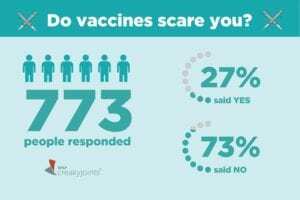 The fact that nearly three-quarters of respondents said that vaccines didn’t scare them means that important health educational messages are being shared. 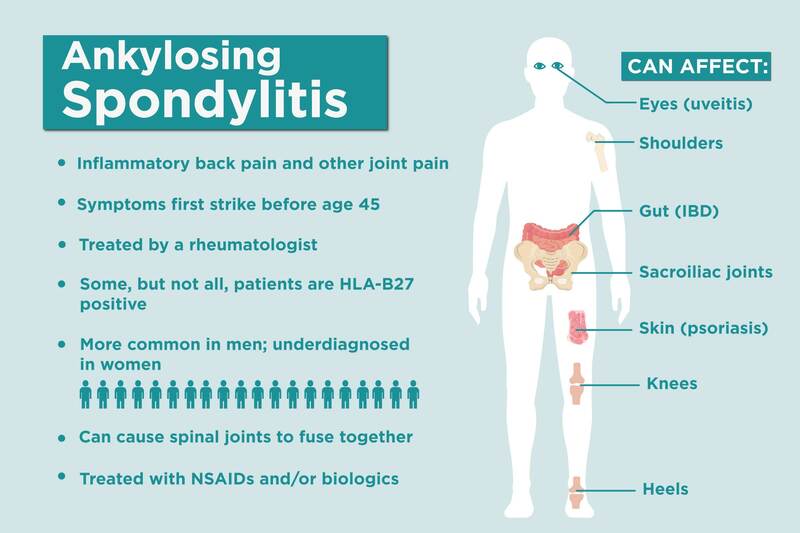 While people with inflammatory arthritis absolutely should get vaccines, there are certain things to consider about which vaccines to get and how to time them around your medication schedule. As a general rule, you should always ask your rheumatologist to clarify any questions you have about vaccines, and never get a vaccine — say, at the pharmacy or at a work health fair — unless your rheumatologist knows about it and approves it. The following tips may apply to many people with inflammatory arthritis, but you should ask your doctor about your specific situation. 1) People on drugs that suppress the immune system should avoid live vaccines. There are three different kinds of vaccines (live attenuated, killed, and conjugate) and each work on the immune system differently to produce a response. Even in healthy adults, live vaccines are somewhat more likely to cause mild side effects compared with other vaccine types. But people with weakened immune systems may not be able to control an infection, so live vaccines are not typically recommended. Live vaccines include the nasal spray version of the flu vaccine, the vaccine for measles, mumps, and rubella, and the old shingles vaccine (Zostavax). The newer shingles vaccine, Shingrix, is a killed vaccine. 2) Your doctor may want to adjust your medication schedule around your vaccines. Medications that suppress the immune system may cause the vaccines you get to be less effective. 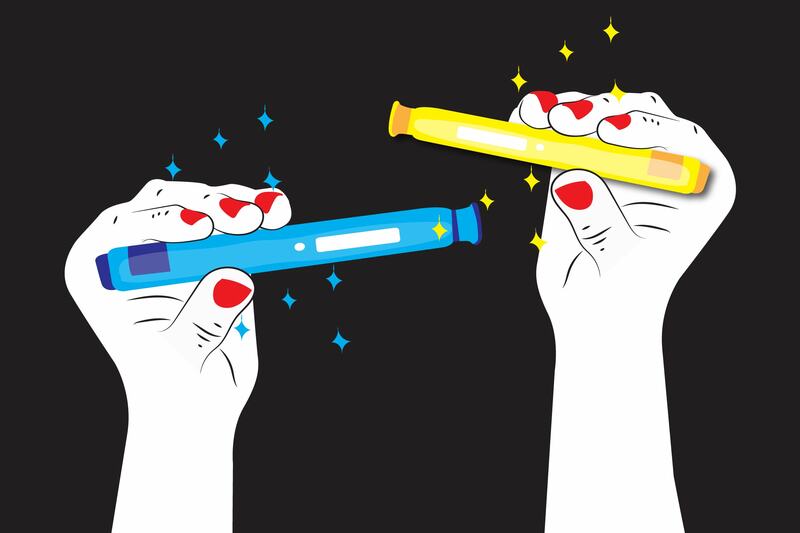 If you’re about to start a biologic drug for the first time, your doctor may want to make sure you get vaccinated before you begin taking it. If you’re on methotrexate, for example, a recent study found that stopping your methotrexate for two weeks after getting the flu vaccine improved the immune response compared with people who stayed on the medication. Remember: You should never make any changes to your medication schedule without your doctor’s approval. 3) The three main vaccines you want to make sure you’re up to date on are flu, pneumonia, and shingles. The flu vaccine you should get annually when it becomes available. It’s recommended to get vaccinated for flu before the end of October, but any time during flu season is better than skipping it. (Reminder: You cannot get the flu from getting the flu vaccine.) The new shingles vaccine (Shingrix) is now recommended for adults age 50 and older. If you can’t remember if you’ve received the pneumonia vaccine, talk to your doctor. Respiratory infections are among the most common infections in RA and the complications could be severe. There are two kinds of pneumonia vaccines, and which ones you may need depend on your age and whether or not you’ve already been vaccinated in the past. Other vaccines that are important to be up to date on include: TDaP (for tetanus, diptheria, and pertussis), hepatitis B, and HPV. For more information about getting vaccinated when you have inflammatory arthritis, sign up for our free webinar on Wednesday, November 28 from 6 to 7 PM EST. Justin Owensby, PharmD, PhD, a researcher with the University of Alabama at Birmingham (UAB), will discuss how vaccines work, why vaccines may be important for you (especially if you are someone with an autoimmune or inflammatory condition), and which vaccines may be recommended for patients with these conditions. You will also have the opportunity to ask questions.